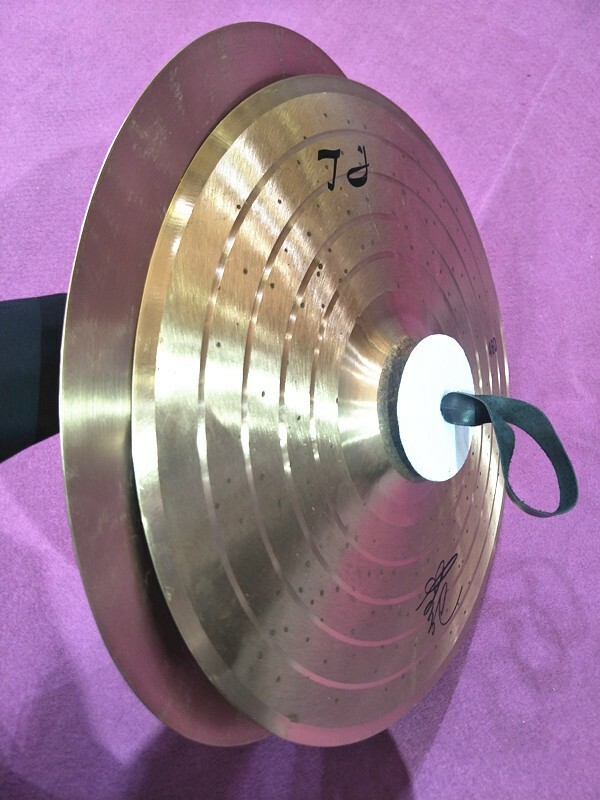 The marching cymbal made of b20 bronze. Horizontal lathing by special techniques, crisp and penetrated. 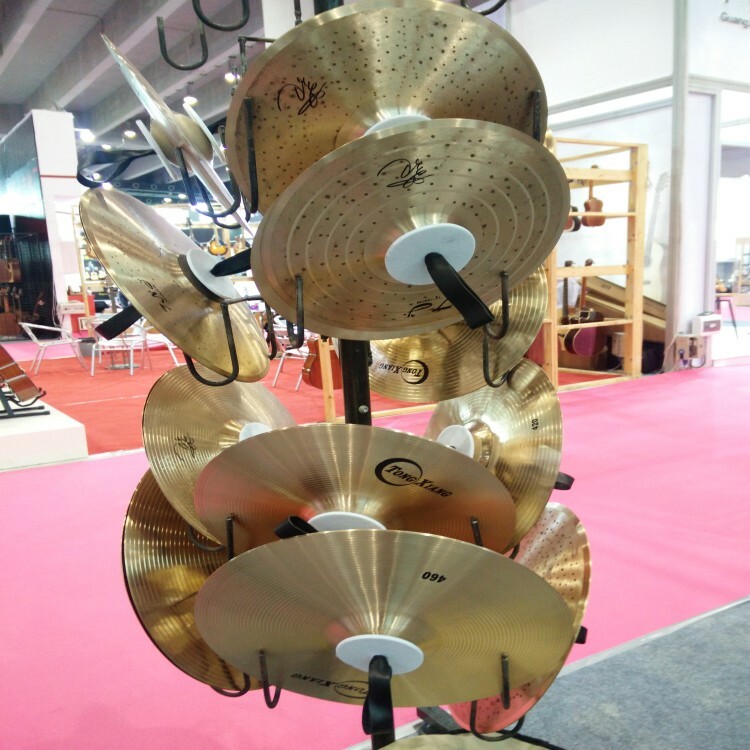 ing to professional marching cymbals have high performanle-price ratio. We can make for your demand! After People’s Republic of China was founded in 1949, the first cymbal was born in Gong Factory of Zhouchun in Shandong Province, one of whose great founder was my ancestor. 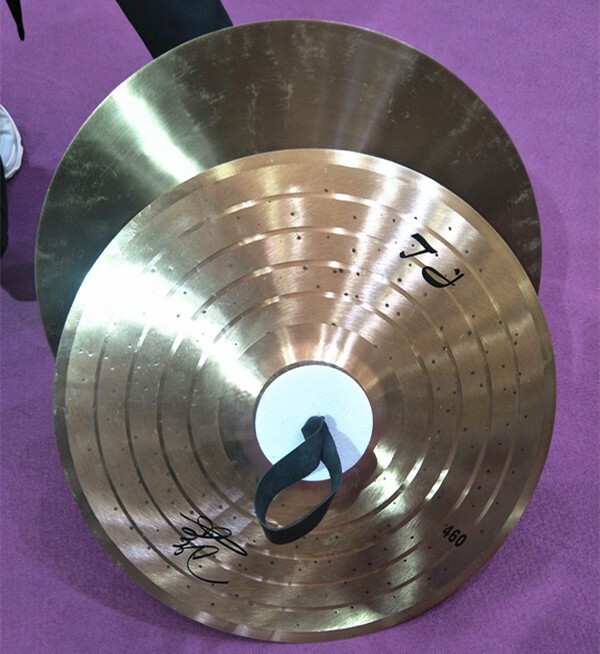 Several decades later, we picked up the hammer to produce firstclasscymbals with blending the traditional process, the new formula and the advancedequipment. 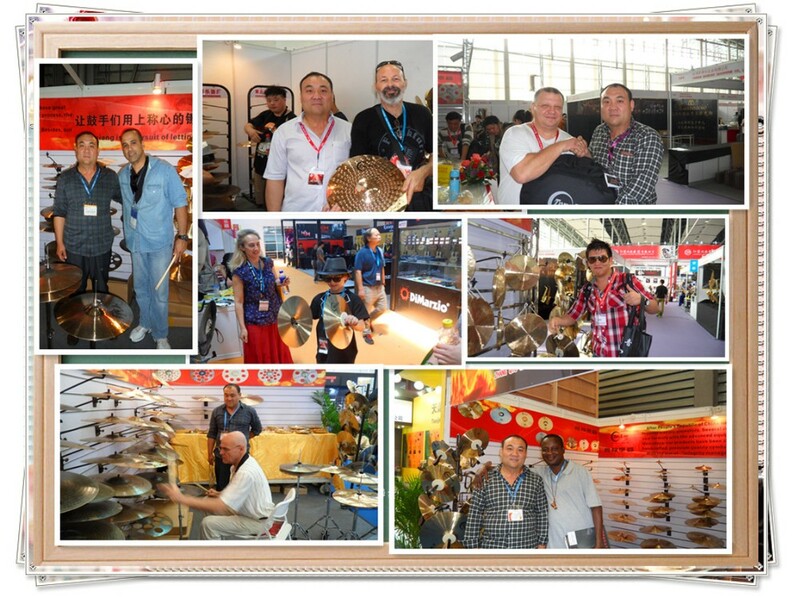 With the aim of “Integrity management, quality first”, we are expecting our new and existing customers to visit our factory. A: Yes, we have independent factory. 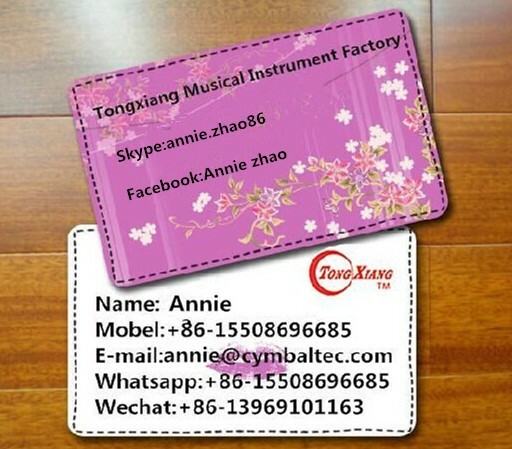 Our factory can produce 5000 pieces per month. Q. What is your term of delivery? 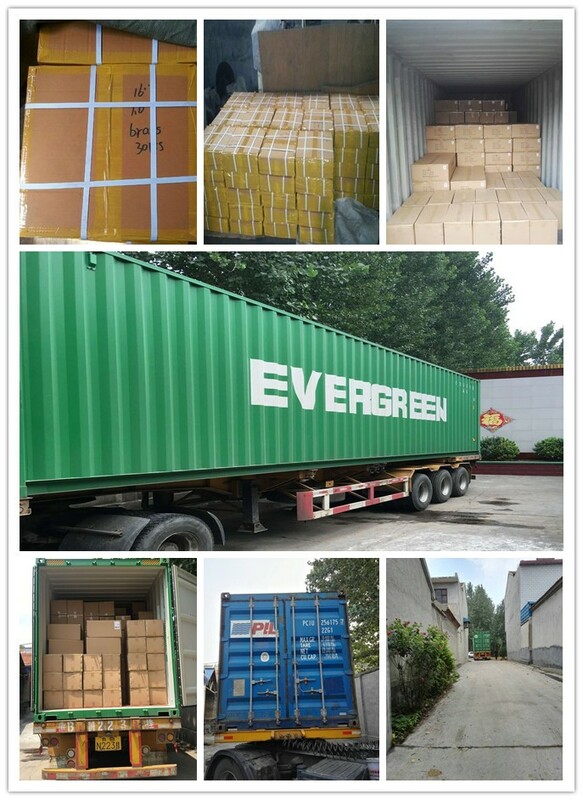 A.We accept Door to Door, FOB, CFR, CIF, etc. you can choose the one which is the most convenient or cost effective for you. We offer OEM service ! 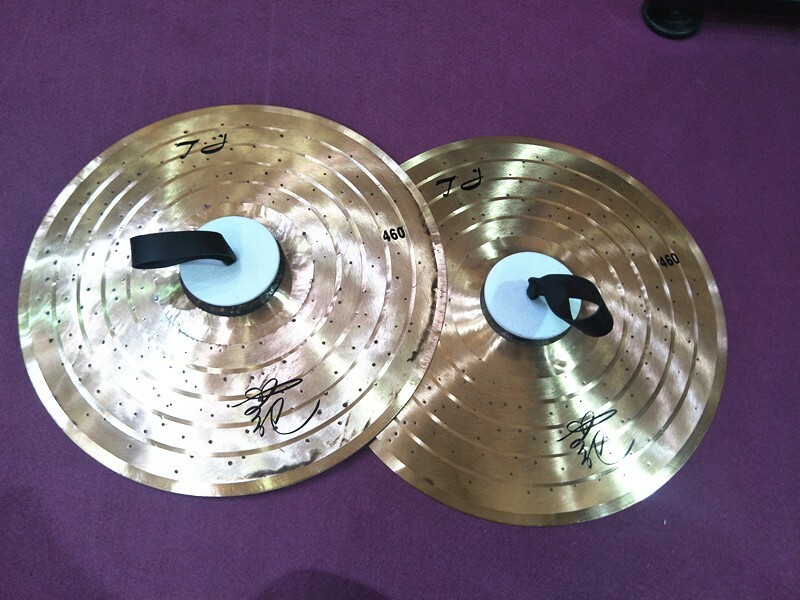 We can make according to the customers' request ! We can satisfaction your any demand! 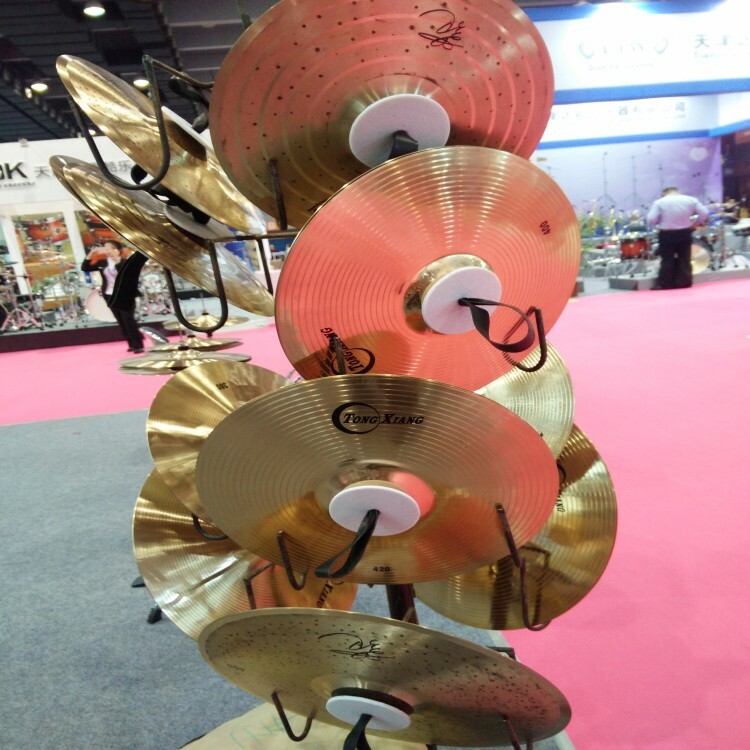 The supplier is ranked number 12 by reviews data in Musical Instruments. 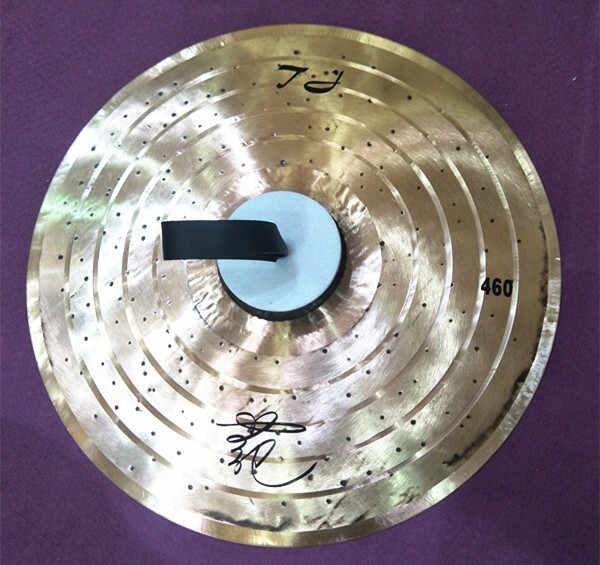 The supplier is ranked number 11 by responses data in Musical Instruments. The supplier has delivered 85.7%% of their orders on-time in the last 180 days.